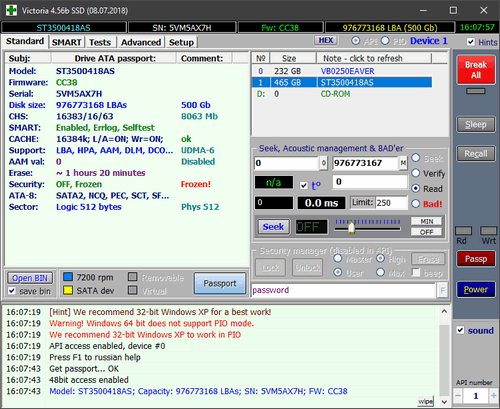 Despite the fact that the program interface is quite simple, Victoria HDD is still designed for users with high or medium level of technical training. Depending on the level of training you may configure the software Victoria HDD that will allow you to change the algorithm scan the external hard drive to suit you. The app shows all details about your hard disk model, disk size, features and total size. 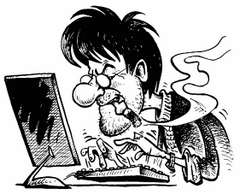 Victoria HDD test also produces a disk surface, in order to detect possible faults — the application checks the hard disk for broken sectors, the results of which displays a detailed report on the state of the media. In case was discovered broken sector, Victoria HDD may remap a sector, so you can continue to use this hard drive without the probable loss of information. What distinguishes Victoria from HDD other programs of this subject is to provide a full list of HDD SMART attributes (Self-Monitoring, Analysis and Reporting Technology), which includes the frequency of read errors of the disk, the error rate during the search, the number of starts and stops of the disk, total time, and many others. 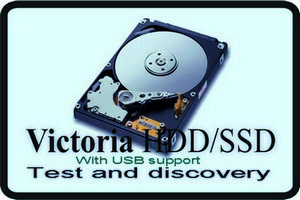 Victoria HDD is essential when checking the HDD. To verify this, simply download Victoria HDD and run the application on Windows. * Decided when scanning more than 10,000,000 sectors to implement switching on the display mode access speed, because the untrained minds of some may be fearful of the lack of display of multi-colored blocks.